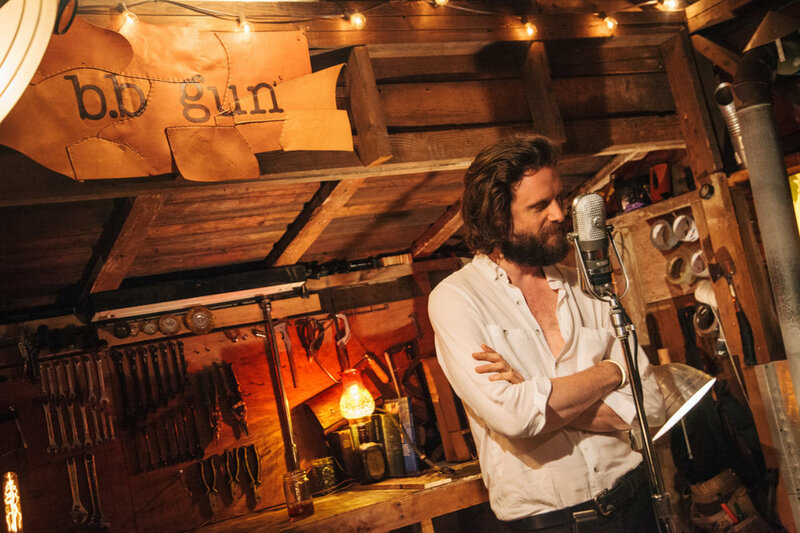 Back in May I got the chance, nay the privilege, to join a small group of people at b.b gun leather in East Van for an intimate concert and recording with Josh Tillman aka Father John Misty. Obviously I had to take some photos.. Recently the cover FJM did of Arcade Fire’s “The Suburbs” was released and shared a LOT (it was even on Rolling Stone’s website) and CBC Music has just released the rest of the session and it’s pretty perfect to listen to over your morning beverage of choice. Click here to do so. <— a few more of my photos are in the gallery.